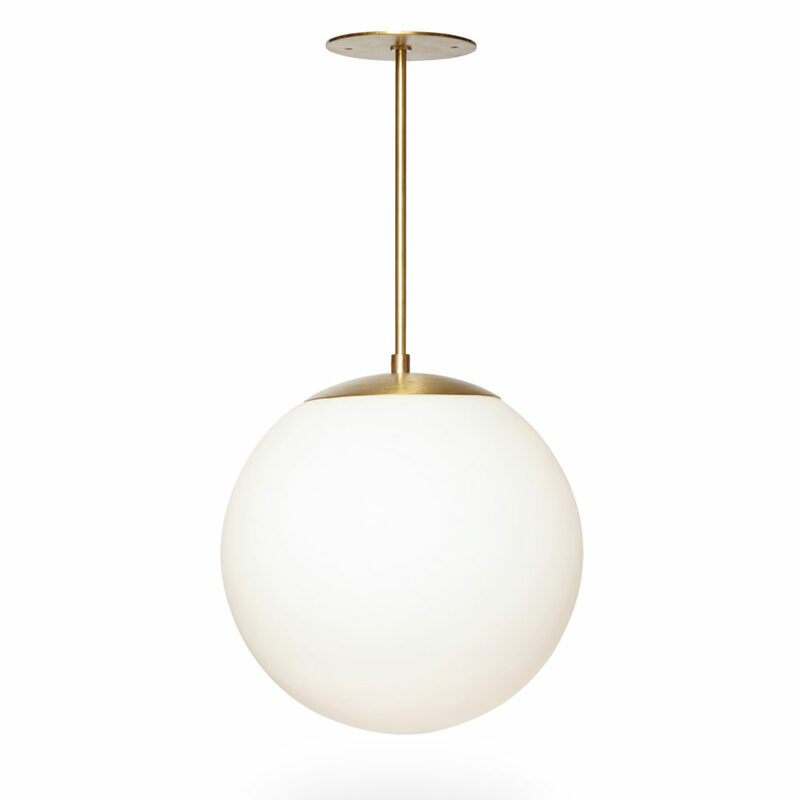 The Globe Drop Pendant is custom made to any overall height. 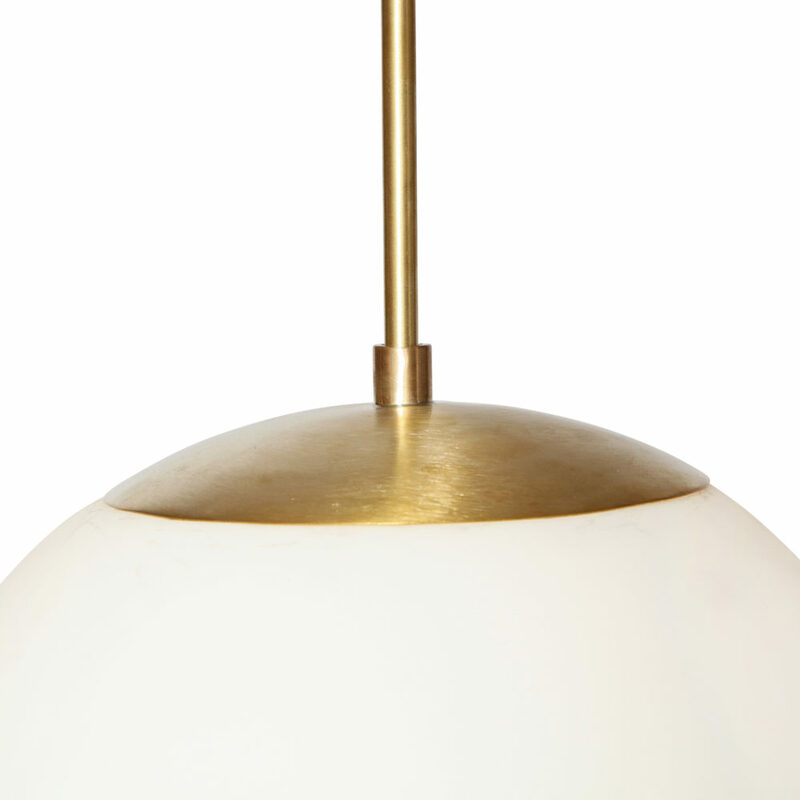 Shown here with a 24” overall drop. 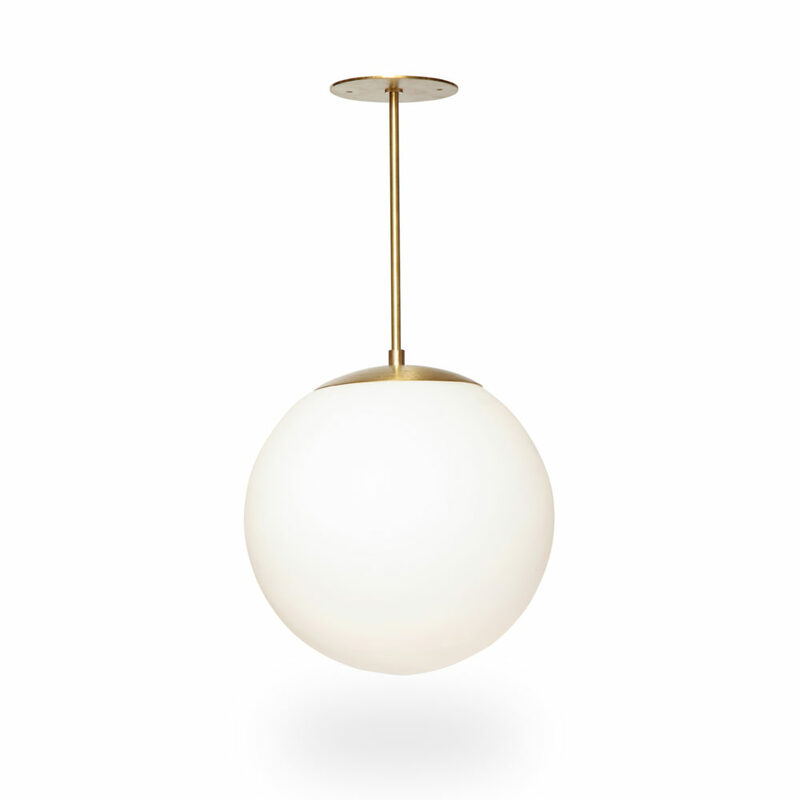 The 12” ball globe is hand blown, opal white glass. 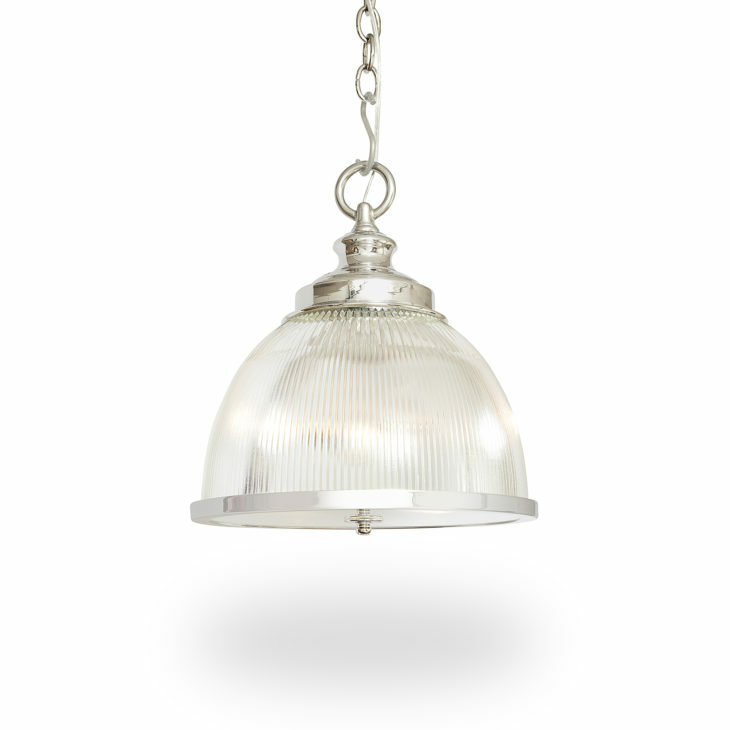 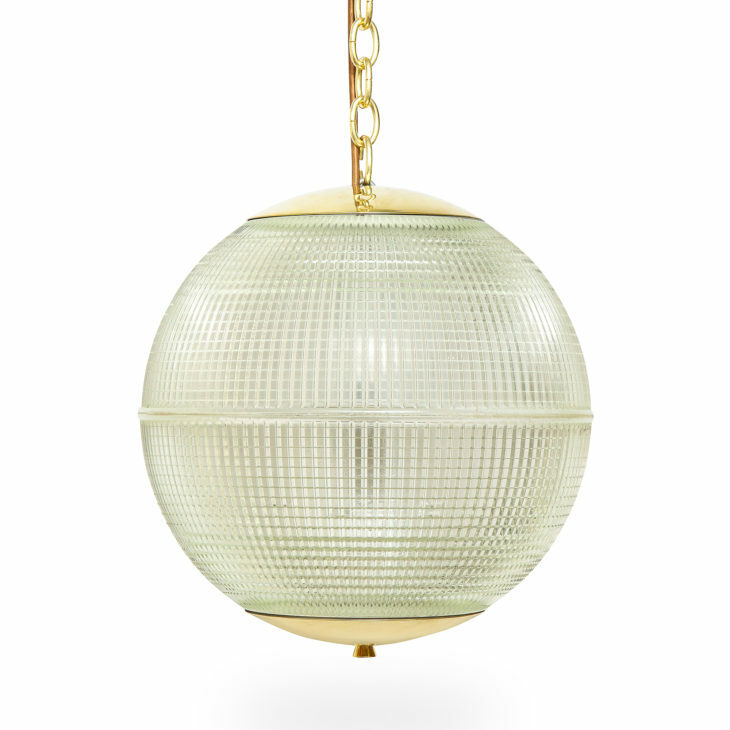 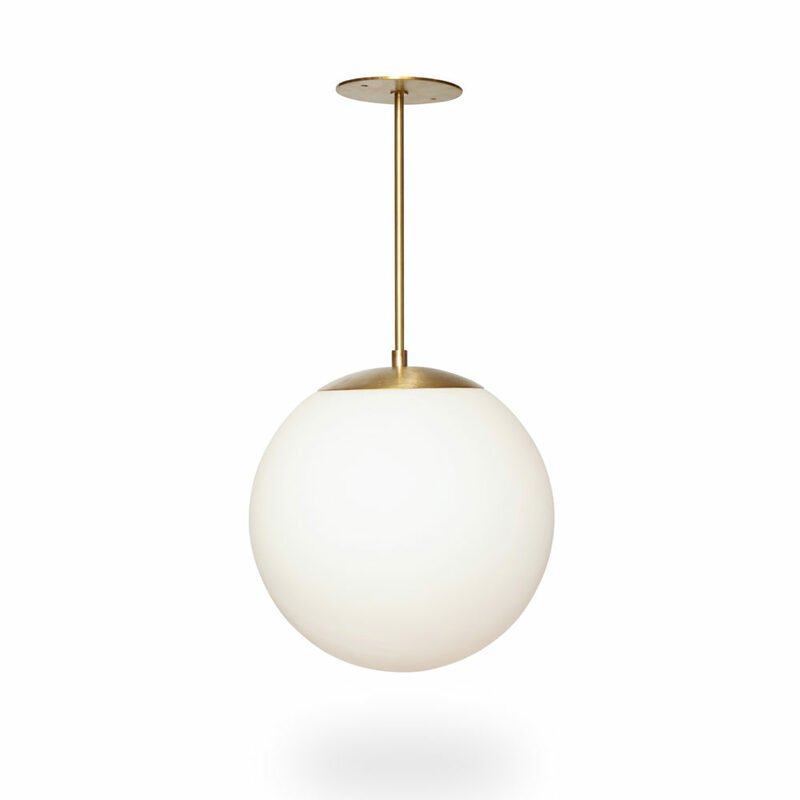 The Globe Drop Pendant offers a beautiful, mid-century appeal for the home. 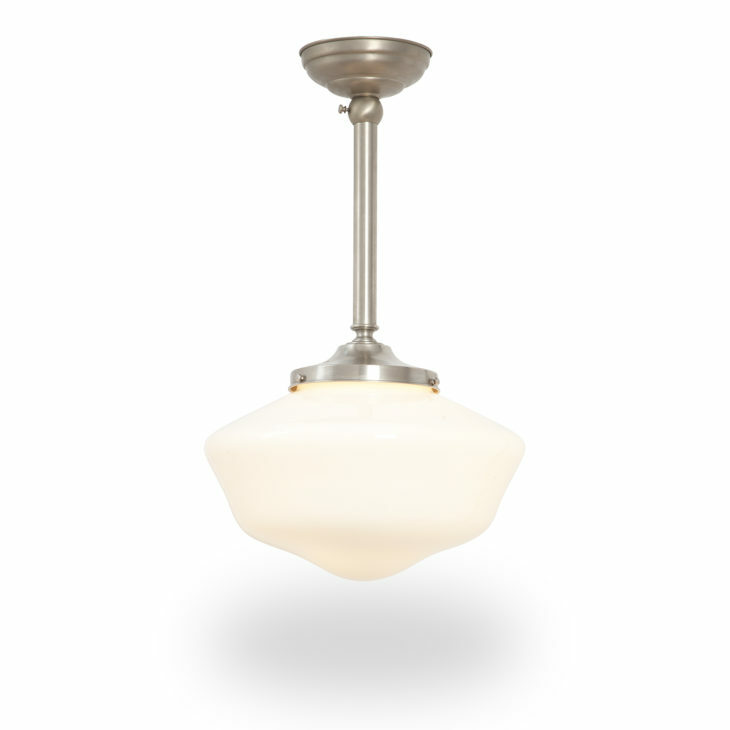 This fixture can be made in any finish.